Devil May Cry 5 Coat is made from high quality faux along with viscose inner lining. Long size coat has prepared in new style. The upper half is given with front zipper closure. Burgundy color has increased beauty of the coat. Patches are added on both shoulders and arms of Devil May Cry 5 Dante Coat. Standup collar is looking impressive. Sleeves are long and fitting. Stitched linings are given on the whole attire which is unusual and alluring. Get it and make your identity extraordinary. I never compromise on standard. That’s why I do shopping from selected online shops. I do not try every seller because I do not trust. First time it happened that jacketscreator impressed me and I ordered. I told my term and I am much impressed. This coat was my dream which came true through jacketscreator. I am ordering now two more coats for my buddies. I will present them. I opened my parcel and I realized everything was awesome. Very perfect look impressed me and I decided to order them again. I received my order at exact time they told me. 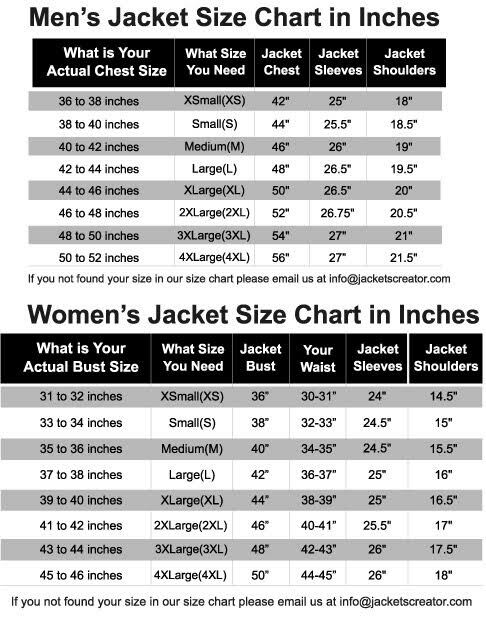 Very high quality you will found if you will make purchasing from jacketscreator. It is my experience therefore I recommend all that what you order you get. It relaxes our mind. I first time purchased this coat from jacketscreator and now I refer to all my buddies. Do you know why? Because I got all features with super quality of leather as well as the stitching is very fine. Dante Coat is originally in burgundy color but I wanted to prepare in camel brown color. I talked to customer care staff of jacketscreator. They prepared it in my favorite color. I wish them good luck! During playing video game “Devil May Cry 5” I impressed very much from Dante Leather Coat. But my size and weight is a problem. I discussed it with jacketscreators. They assured me to prepare coat according to my size. They did what they say. Thanks jacketscreator.